We’ve been hearing around that venture capital has become scarcer, and investors have been feeling less optimistic in their valuations of target companies. Despite this trend, highly-motivated and professional teams whose projects have a potential of disrupting traditional markets and growing exponentially. 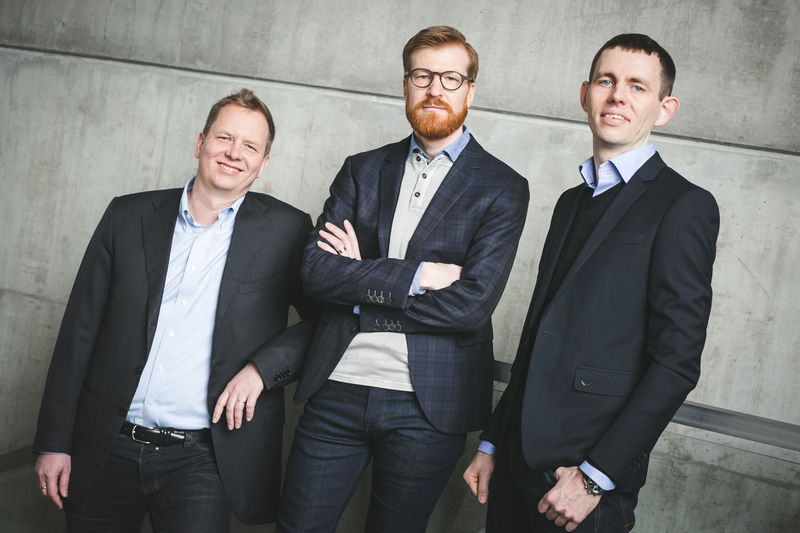 Karma Ventures, domiciled in Luxembourg, but with money from Estonia, announced its new €40 million early-stage European venture fund which will focus on Series A-A+ investment opportunities. Ahti Heinla and Jaan Tallinn, founding engineers at Skype, will be the fund’s exclusive advisors. Ambient Sound Investments is a key investor in the Karma Ventures fund. Another key investor in Karma Ventures is the Baltic Innovation Fund, an initiative created between the Republic of Estonia, the Republic of Latvia, The Republic of Lithuania and the European Investment Fund. Ambient Sound Investments portfolio companies based in the CEE region include Clifton AS (based in Tartu, Estonia), MarkIT (based in Tallinn, Estonia), Ecofleet Eesti (Tallinn, Estonia), InBio (Tallinn, Estonia) and Senseg (Espoo, Finland). Ambient Sounds Investments has also helped a number of former portfolio companies in the Baltic and CEE region to achieve successful exits. The Lithuanian fund raised €2 million in top-up funding from the Ministry of Economy of Lithuania, and reached the total value of €8 million. 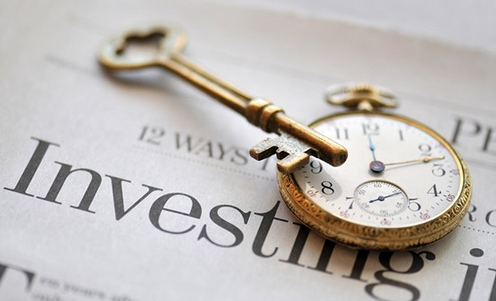 The investment period is extended until the end of 2016. Founded in 2011, Practica Capital had announced a number new of investments: ReHobby, Hello Hungry, NanoAvionics, PlateCulture, NewStoryLook, JetCat Games, Robert Kalinkin, TableAir, nWebrobots and follow-on investments in the companies like Trafi and TransferGo. The fund plans to continue VC financing for startups and SMEs and promises to cover the funding gap in the market until new VC funds are launched instead of those whose investment period is over. 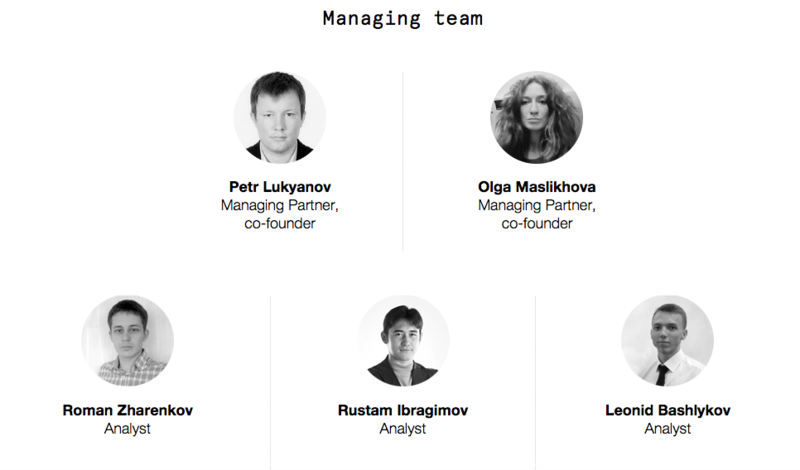 RVC (Russia’s national fund of funds for innovation) and Phystech Ventures, started in 2013, are putting together Phystech Ventures II, a new fund with state and private capital. The new $26M (at current exchange rates) fund will be hunting for startups, mainly from Russia, developing new materials, additive technologies, sensor tech, new sources of energy, energy efficiency, Big Data, IT for security, decentralized financial systems, and some others. Their average ticket will be between $130,000 and $650,000 for initial seed rounds, and the fund will be co-investing together with VCs and business angels. UK-based Isomer Capital launched a new $150 Million fund aimed at Europe. The fund is open only to professional investors. They see that in Europe there are much more investment-worthy opporunities than available capital, and they want to exploit this imbalance. Isomer Capital is planning to participate in funding rounds of 400-500 startups as limited partners via several European venture capital funds, including Hoxton Ventures, White Star Capital, Entrepreneur First, Felix Capital and Connect Ventures.